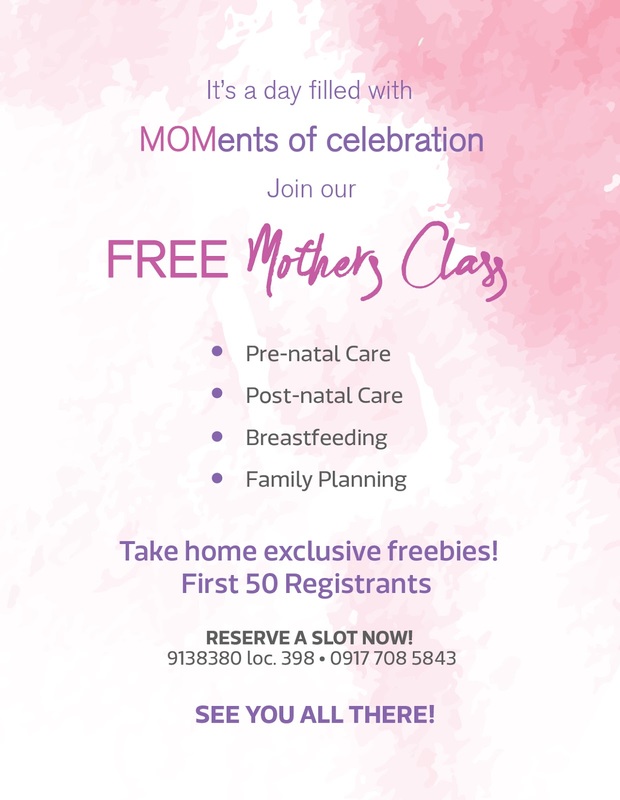 Pregnant moms, you are invited to a day filled with MOMents of celebration! The big push is on August 14, 2017, Monday, 8:30AM on the 5th floor of World Citi Med, 960 Aurora Blvd. corner Anonas St. Quezon City. Together, we will celebrate the birth of the hospital’s new nature-inspired Maternity Wing and the launch of the prenatal and maternity packages especially for pregnant moms. There will also be a free Mothers Class to learn prenatal care, post natal care, breastfeeding, and family planning. Plus, exclusive freebies to take home! 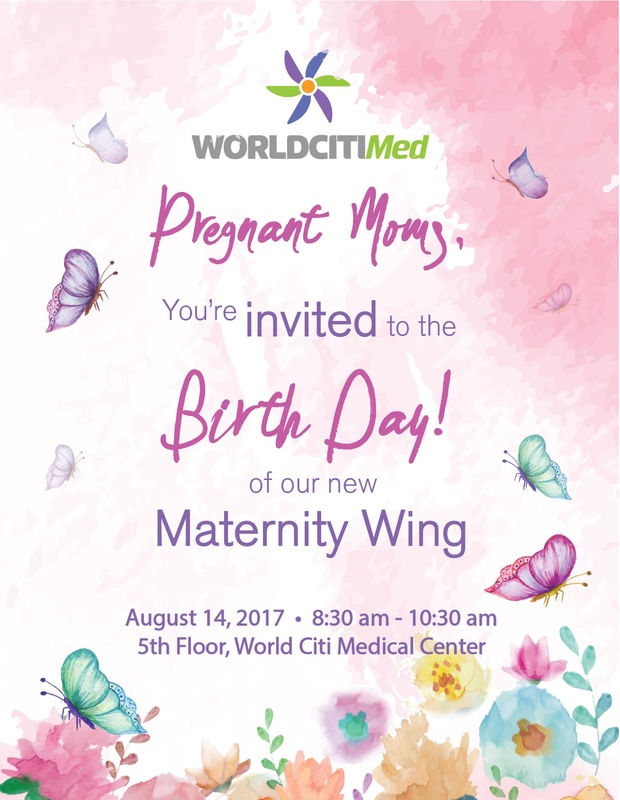 Pregnant moms may reserve their slot by calling World Citi Med Marketing at 913-8380 local 398 before August 7, 2017, Monday! First 50 registrants are in for more surprises!